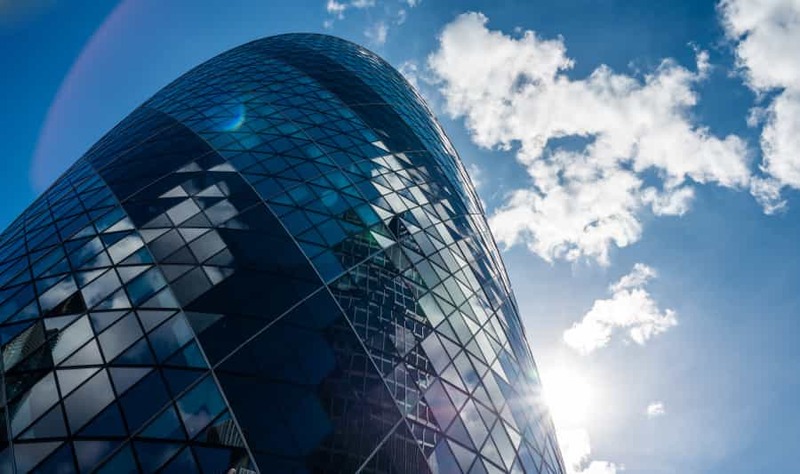 London’s skyline is constantly changing as the population grows and, therefore, real estate is becoming scarcer and more valuable. 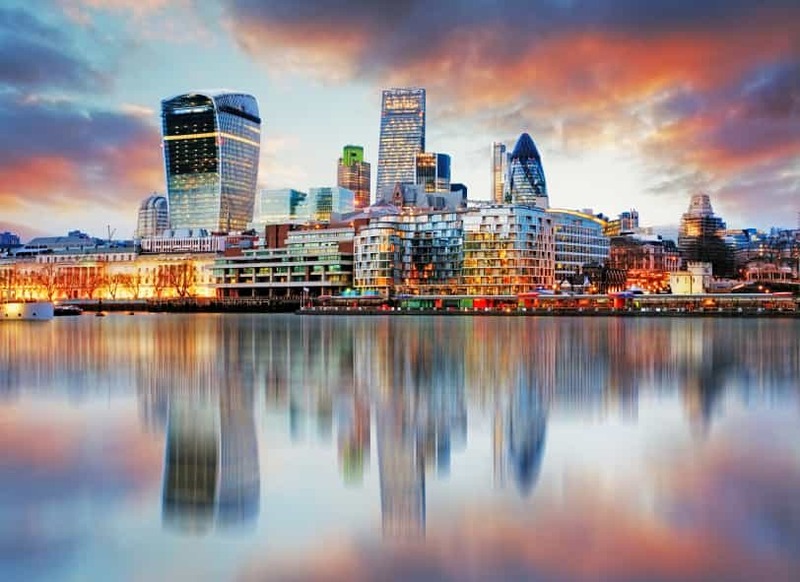 London is also an economic hub, so the available space is quickly being filled with a wide variety of businesses that make the city their home. This is where skyscrapers become indispensable to the skyline of a city, as they create more of that valuable real estate, essentially ‘making space’ in a growing and increasingly busier place. There are currently 55 skyscrapers in London, and this figure will grow by 2030, when London’s skyline will look different yet again. There are several limitations imposed on buildings that prevent them from soaring to the skies, such as the materials with which they’re built, the capital necessary to construct the skyscraper and also the lift technology – however, this technology is continuously progressing as well, so it’s possible that it will contribute to putting an end to the physical limit of skyscrapers’ heights. Ultra rope is such a technology, because it removes the restrictions of steel cables, allowing lifts to travel faster and cover longer distances in one go. Once a building has more than five or six floors, stairs are no longer practical, so lifts are truly a vital feature of skyscrapers – without them these buildings couldn’t exist, especially as structures become increasingly taller than before. Skyscrapers are, then, an iconic feature of the city, so much so that they get their own nicknames as well, such as the Gherkin and the Shard. As lift technology progresses and architects opt to build increasingly taller buildings, London’s skyscrapers will soon be joined by more, including the Scalpel and the Wood Wharf. More than a hundred skyscrapers were proposed for construction, and some are already being built in strategic locations which will greatly change London’s landscape. They will also offer sweeping views of the city, since they will be as tall, or taller, than the current buildings that adorn the skyline. While some will be residential, others will accommodate businesses. Just like other major cities, London is not static, but constantly changing and reshaping itself. Skyscrapers showcase creativity and allow for that process of change to speed up. Urban centres are valued as vital pieces of the global marketplace, since skyscrapers enable economic innovation and progress – which means that with the amount of new towers to be built, London’s future seems promising. For more information on our vast range of products, get in touch with us or call us on 01200 315 025. To keep up to date with our latest news and offers, you can also follow us on Facebook, Twitter and Google+.